Tommy "T.J." White, 76, went to be with our Lord on Tuesday, Jan. 29, 2019, at his home in McDonald. 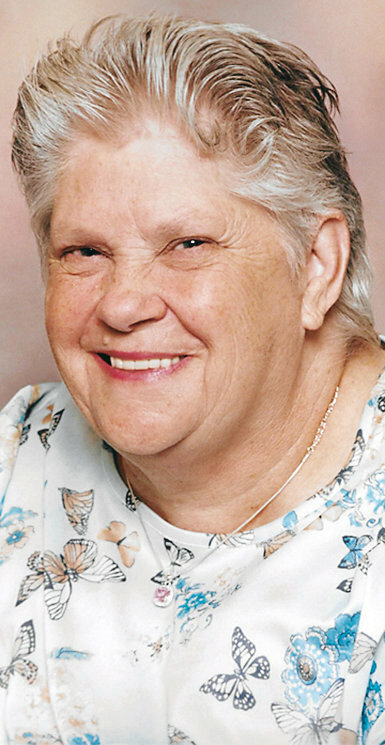 Charlotte Bridges, 64, of Cleveland, died on Sunday, Feb. 3, 2019, at her home. Kenneth Helton, 87, of Cleveland, died early Saturday morning, Feb. 3, 2019, in a Chattanooga hospital. Dotsie Lemons, 81, a resident of Cleveland, passed away on Friday, Feb. 1, 2019, at the family residence. Dennis K. Moore, 75, of Ooltewah, died this morning, Feb. 4, 2019, at his home. Franklin Eugene Myers, 47, of Cleveland, died on Friday, Feb. 1, 2019, at his home. Alice Voorhees, 62, of Ooltewah, died early this morning, Feb. 4, 2019, at her home.